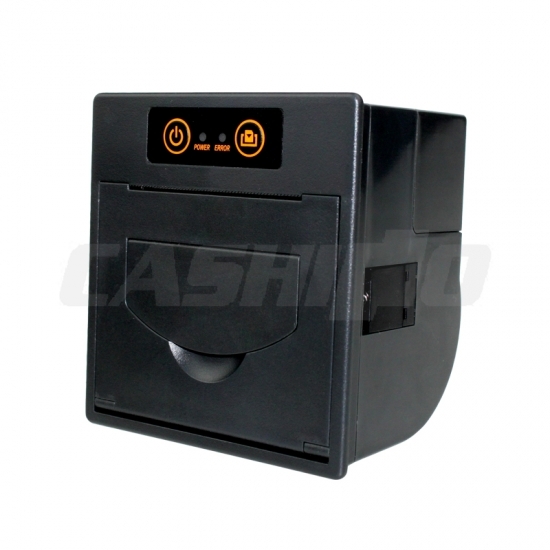 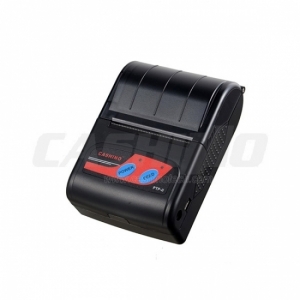 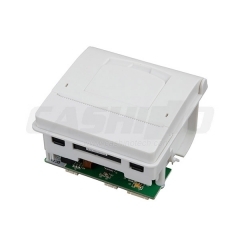 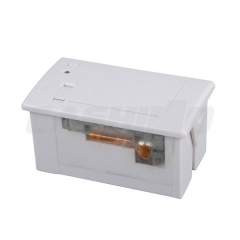 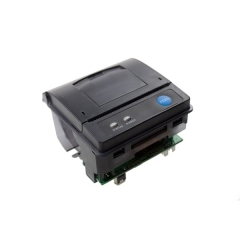 58mm Smallest Embedded Printer,Thermal Receipt Embedded Printer--Xiamen Cashino Technology Co.,Ltd. 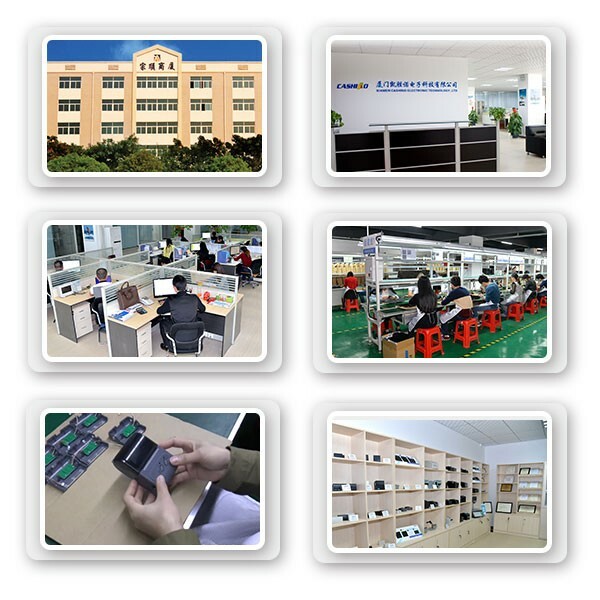 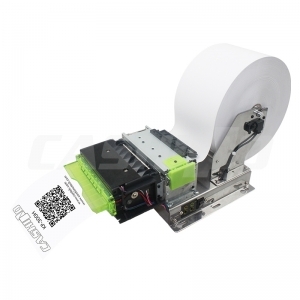 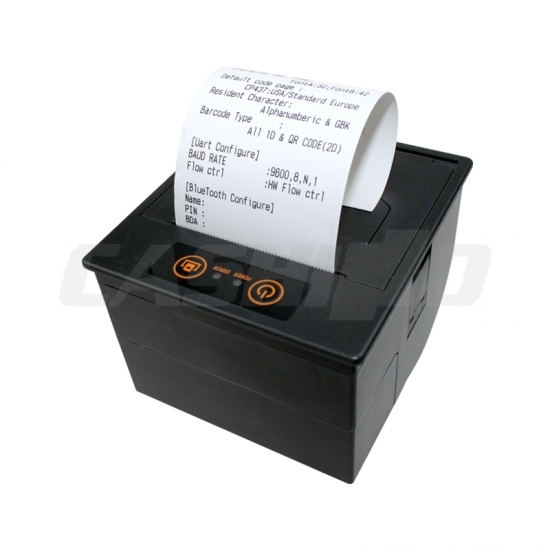 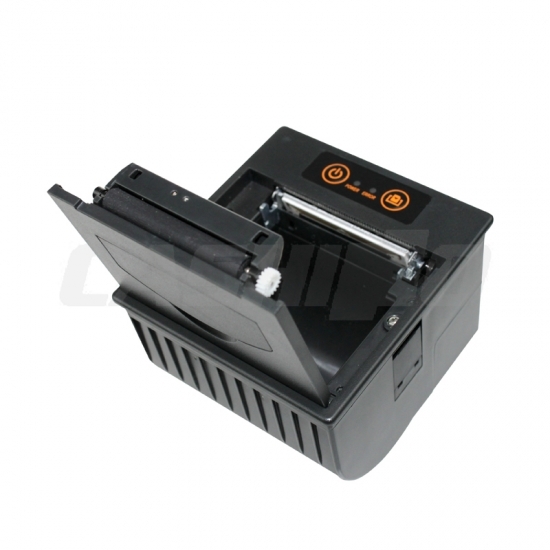 LPM-260 not only combines the advantages the advantages of embedded thermal printer before, but also add new features. 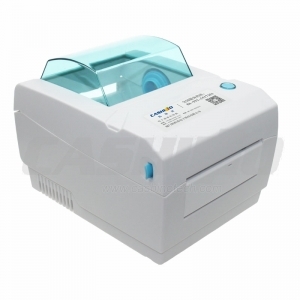 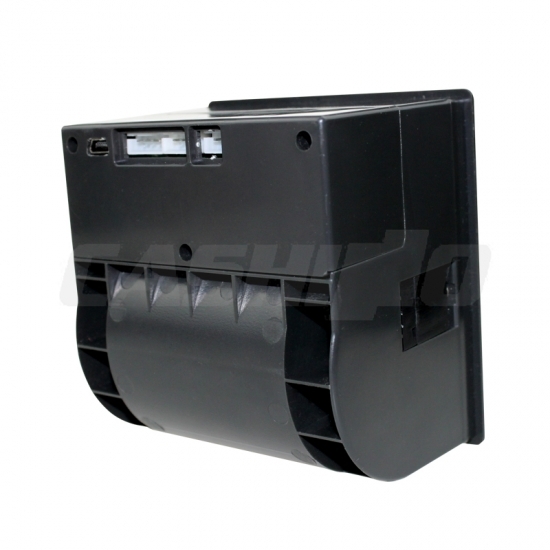 One is super diameter, it can accommodate 60mm diameter scroll, solve the problem of putting paper frequently. The other is cash box support.